If you have not already done so, please install Lookup Helper from the AppExchange. Create a Remote Site Setting. This will be used by Lookup Helper in the field creation process and in deploying real-time triggers. The first time you visit this tab, if you have not yet setup your Remote Site, you will be directed to a Remote Site Creation page. Click the Create Remote Site Setting Button. Once the Remote Site has been created, a message will appear in the blue box. From the All Lookup Settings tab, you can view all of the Lookup Helper settings, activate/deactivate settings, create a new setting or run/edit/delete settings. Before beginning the creation of the setting, it is important to understand the criteria by which you would like to match records. For some use cases, there is a little pre-work required to have the correct data in fields so that Lookup Helper can use the data in the matching process. If for example you had a Custom Object for Reporting Month and wanted a related list of Closed Opportunities on the Reporting Month records, you would need to use a Formula Field on Opportunity to extract the month and year from the Closed Date. This is the object that you want to populate a Lookup Field on and whose items you want to see in a Related List on another object. Please Note: If creating a new Lookup Field from within the App, field level security and page layouts must be adjusted to make the new Lookup Field visible. Because of this, it is recommended to create the field on the object first in setup and then use the Maintain Existing Lookup Relationship option unless you are comfortable with remembering to change field level security after creating your new Lookup Helper setting. Creates a new Lookup Field on the Child Object you selected in Step 1. Select the Object that you want to relate the child to. Uses an existing Lookup Field on the Child Object you selected in Step 1. Select the field you would like Lookup Helper to populate. Use this option any time you can relate a Child Record to their Parent record by configuring Lookup Helper to match using ONLY the Record Name or ID of the Parent. HINT: If the field you are matching against on the Parent record is not the Record Name or ID field, use the Field Matches Field configuration steps below. Select field on (Your Child Object) to match to the Name/ID of (Your Parent Object). Use this option when you have the same value in fields on any two records. Most of the time, it is preferable to match based on Record Name/ID. There may be some times that it is not possible. For example, if there is an external system storing Orders under an Account Number rather than Account Name, Lookup Helper could match the Account Number after the Order has been loaded into Salesforce to the Account Number on the Account and populate the Account Name on the Order. Select the fields on the Child and Parent that you would like Lookup Helper to use to match records. Check this box if you would like Lookup Helper to create new Parent Records if they don’t already exist. Populate field values for new (Your Parent Object) records that are created by Lookup Helper (Optional). Select the field you would like Lookup Helper to update upon record creation. Select equals value or equals field. Save and Run the setting. This will populate a value in the Lookup Field on all Parent Records from the Object defined in the Lookup Setting. After the initial run, Realtime will keep the records up to date. If you are using a field that was pre-existing and has values populated on some records, this will overwrite the values in the field. You can deselect this option if you do not want fields to be overwritten, however, Lookup Helper will then only populate records with a null value in the field. You could create a new field to use for testing purposes and once satisfied with the results, move the Lookup Helper Setting to the new field. Then, delete the one that was used for testing. With this option selected, Lookup Helper will clear out an existing value in a lookup field, replacing it with a blank value. If you do not want existing values to be cleared, deselect this option. Use this field to name the Lookup Helper setting something meaningful like “Opportunities by Sales Rep Territory”. If you selected the option to create a new Lookup Relationship Field from within the app, please go to Salesforce Setup to configure your field security and page layouts. The list of triggers available to deploy is based on Lookup Helper settings that you have created. If you don’t see the object you would like to deploy a trigger on, please verify that you have created and saved a Lookup Helper setting for that object. 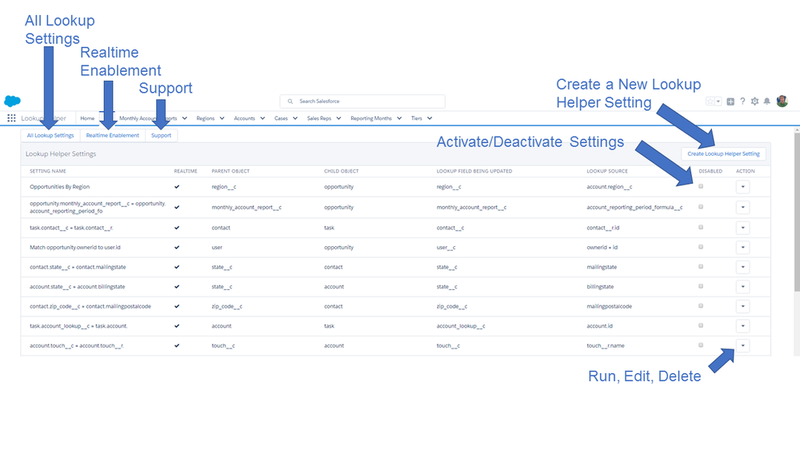 Out of the box, Lookup Helper comes with triggers on Account, Case, Contact, Event, Task, and Account For Contact (Foreign Key) as a part of the managed package and do not have to be deployed. 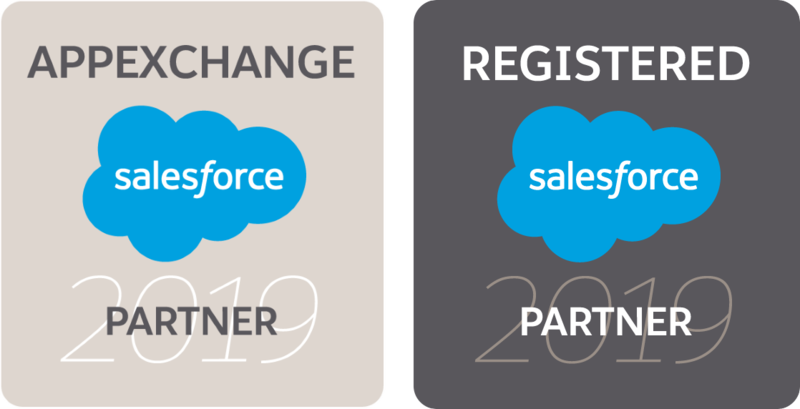 For Salesforce Professional Edition orgs, these triggers will work. To add any additional triggers in a Professional Edition environment, an Apex package would need to be purchased from Salesforce. Triggers can be enabled for both the Child and Parent Objects depending on when you want the setting to fire. There are times when a change to a field Lookup Helper is using will not cause the lookup setting to fire (i.e. Matching based on a Formula Field). In this situation you could enable a foreign key trigger on the Object the Formula Field is getting it’s information from. (Populate a field on Account when a Task is updated). Select Deploy next to the Object you would like to enable the trigger on. Please do not leave the page while the trigger is deploying. Once the deployment is complete, a “Deployment Complete” message will appear in the blue box at the top of the Real Time Triggers page in Lookup Helper. To Disable a Lookup Helper trigger, select disable next to the desired object and follow the same steps as above with the Remove (Your Object Name) Trigger button. When creating Lookup Helper settings, consider when you would like the records to update, when a child record is added/modified/deleted, when a parent record is added/modified/deleted or both and be sure to enable real-time for the appropriate object. If you are creating a new Lookup field from within the app during Lookup Helper Setting creation, be sure to go to Setup and set field level security and adjust page layouts. When using “Create new Parent Record”, consider whether this could cause duplicate records to be created based on User input/different spellings. 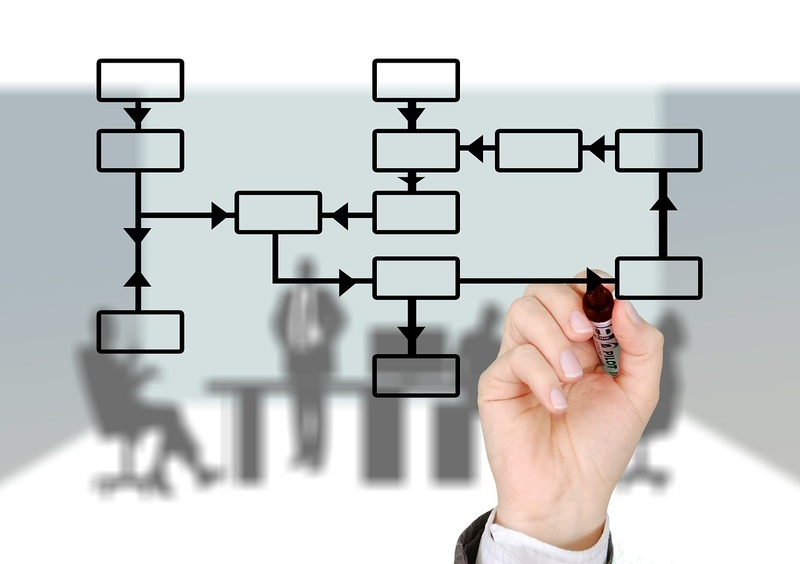 Consider creating a new field if there is data that you would like to retain. “Allow Overwrite of Existing Lookup Field Information” can be de-selected if you do not want Lookup Helper to overwrite existing data in a field. “Allow Clearing of Existing Lookup Field Information” can be de-selected if you do not want Lookup Helper to clear out a populated value if the setting does not find a match. If the source field for the Lookup Helper Setting is a Lookup field or contains the text value of the Name you would like to match, the Lookup Helper setting type should be “Field Matches Name/ID”. 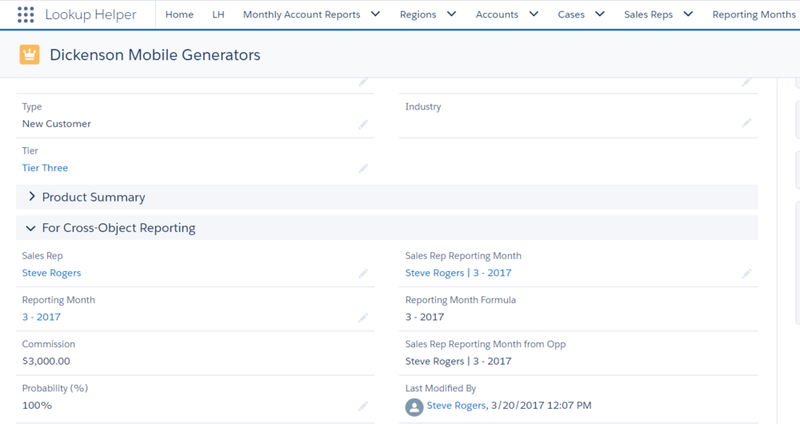 Opportunity Page Layout showing an example of a Formula Field (Reporting Month Formula) used by Lookup Helper to populate a Lookup Field (Reporting Month).